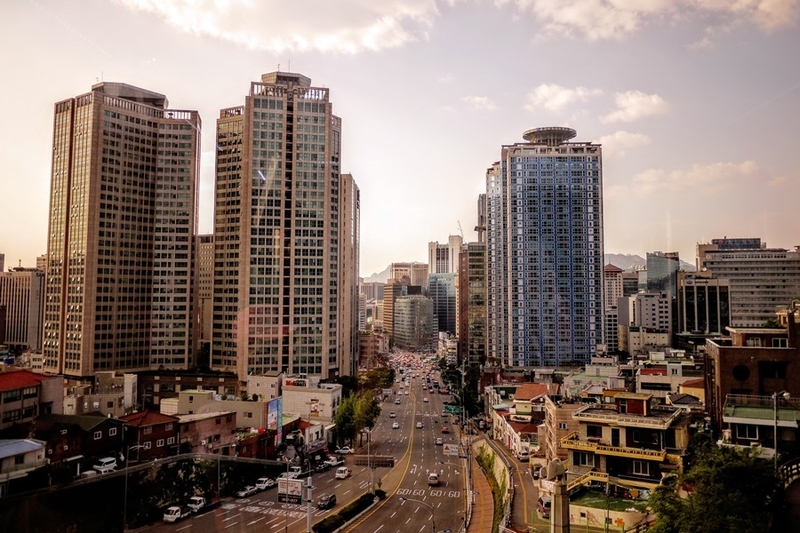 Hacking incidents have been the focus of media attention in South Korea recently as two consecutive attacks led to the loss of $72 million collectively. However, despite the setbacks experienced by the companies involved, the country itself isn’t slowing down when it comes to facilitating the growth of blockchain technology. In its latest announcement, South Korea’s Ministry of Science and ICT stated that it is planning to accumulate 230 billion won ($207 million) by 2022. The raised funds are to be allocated to some 10,000 blockchain experts and 100 companies, as well as to foster the advancement and commercialization of six existing blockchain startups supported by the ministry, Cointelegraph reported. The startups will encompass a whole range of sectors from real estate and online voting to shipping logistics and livestock accounting management. Moreover, the ministry revealed blockchain models centered on the development of smart cities and smart factories. The need to create and foster such initiatives is gaining popularity as both projects offer a lot of benefits, including reduction or elimination of wasted energy and collecting data to serve as a roadmap to improve the lives of the populace. Even world-famous rapper Akon is planning to create such a city, complete with a cryptocurrency that will be used as a means of payment by those who will live in it. The latest announcement will only solidify South Korea’s position as one of the leading crypto industry players globally. The country is ranked third in Bitcoin trading across the globe, trailing behind the U.S. and Japan. It’s also home to three of the five of the biggest Ethereum exchanges worldwide, accounting for 35 percent to 40 percent of the cryptocurrency’s global trading volume. The crypto market is so popular among the country’s citizens that 3 million of the 50 million South Koreans had a crypto account in 2017. And with South Korea continuing to make efforts to facilitate the advancement of blockchain and related innovations, the technology’s influence will only grow from here.